Unfortunately, one of the most common calls that we are getting now is from a parent who has just discovered that their son or daughter has been using heroin. Twenty years ago, requests for a heroin addict intervention were very rare. Today, among teens and young adults it is rapidly taking over. Whereas heroin was once only found in poverty stricken inner-city neighborhoods, today the new face of heroin addiction is a middle to upper class young adult or teenager. And parents find themselves at a loss. Because heroin addiction happens so rapidly, what may have been experimental use with friends in school can become a full addiction within months. By the time parents realize there is a problem, it is already progressed faster than imaginable. In addition to parents of young adults, a new population of heroin addicts is appearing. These are usually relatively normal individuals who end up either prescribed or experimenting with prescription pain pills. Because the addiction takes root so quickly, these otherwise normal individuals find themselves unintentionally dependent on pain pills. Eventually they find they can not maintain enough of the drug with standard prescriptions from doctors, so they end up seeking stronger pills on the street and may eventually begin heroin when the dealer can’t get them pills. Someone who never in a million years would have considered heroin, can find themselves taking a pill for the first time, and within a year trying heroin to support their inadvertent habit. And family and friends are traumatized to see such a rapid decline in someone who was heading in the right direction for much of their life. A heroin addiction intervention can help your loved one take back control of their life and teach you how to survive the throes of addiction. 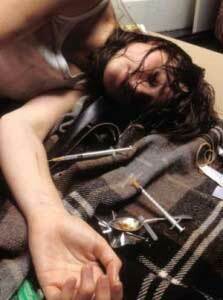 Heroin is one of the most addictive drugs available. It is estimated that 23% of heroin users end up as addicts. Heroin is a derivative of the poppy plant and is usually processed as a white or brown powder. The euphoria that addicts seek when they use heroin comes with a substantial associated risk. Heroin overdose is always a legitimate concern, since a user never knows precisely how pure the heroin is, or what fillers are used to cut the final product. For this reason, it is imperative that families and friends with loved ones using heroin get involved and try to influence the addict to get help to prevent a fatal overdose. A heroin addiction intervention is one solution that has encouraged many users to enter treatment. One of the reasons heroin use is so dangerous is due to the fact that an addict is forced to use more heroin each time to achieve the same rush. After the initial feeling of euphoria, users experience clouded thinking, dry mouth, red skin, and a sense of heaviness in the limbs. Users often find themselvs in a pattern of drowsiness and alertness following use of the drug. In addition to the probability of a fatal overdose, heroin can also produce heart damage from infections in the heart valves and lining. Pneumonia, HIV/AIDS and hepatitis are other associated health problems that many heroin addicts experience. Due to the highly-addictive nature of heroin use, heroin addicts often become completely preoccupied with heroin use, ignoring other responsibilities. 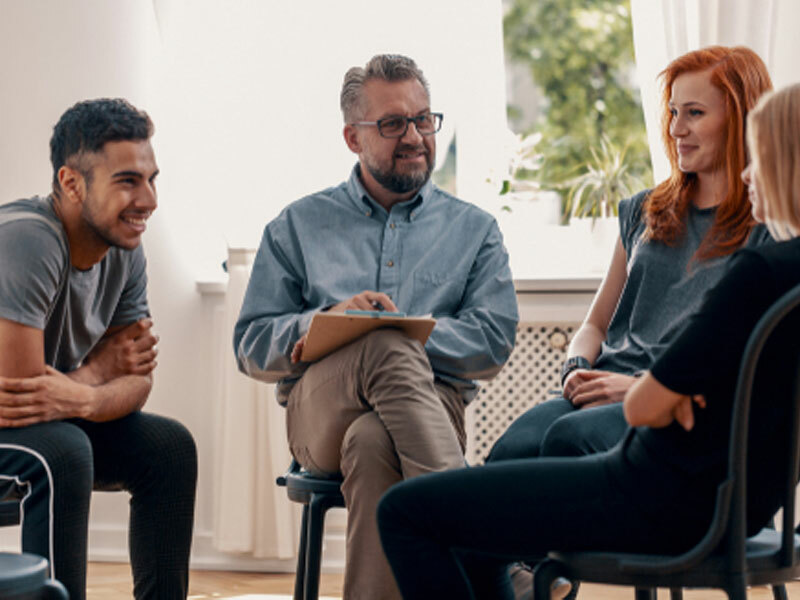 Concerned family members and friends who feel helpless to influence a loved one who is addicted to heroin can turn to a professional interventionist for help in setting up a heroin addiction intervention. Heroin addiction interventions have proven successful for many addicts who readily admit that they would have not willingly submitted to treatment without the heroin addiction intervention. An intervention is a meeting organized by a professional heroin addiction interventionist where concerned friends and family members express concern for the addict’s well being in an organized show of support. The purpose of a heroin addiction intervention is to encourage the user to go into treatment. Friends and family members are usually invited to participate in the intervention. A professional interventionist controls the meeting and prepares participants for the emotionally-charged intervention. By rehearsing ahead of time and using the services of a professional heroin addiction interventionist, the meeting has a good chance of achieving success. Intervention Services has been conducting Heroin Addict Interventions for over 10 years. Call us to speak with an Intervention Coordinator about your loved one’s Heroin Addiction.